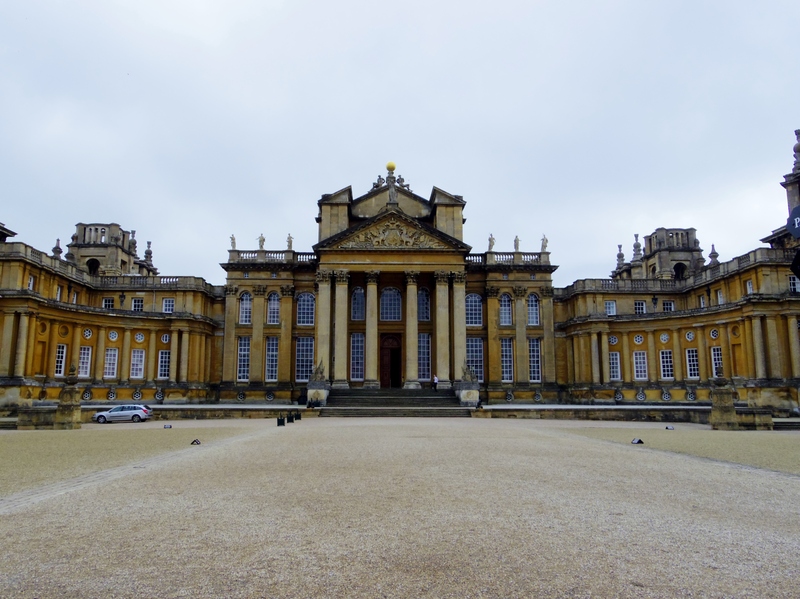 For those coming to Oxford for more than two days and looking for something that has nothing to do with colleges and drunken students, it is well worth spending time visiting Blenheim Palace, located in the town of Woodstock, a few miles West of Oxford. What? Blenheim Palace is the only palace in England that does not belong to the Royal Family or the Church of England. 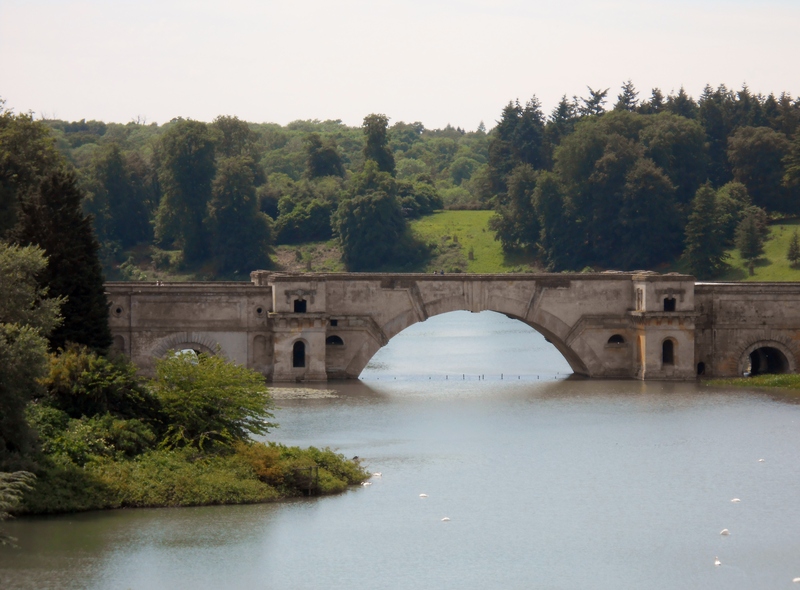 It was built at the beginning of the 18th century for John Churchill as a reward for his victory over the French during the War of the Spanish Succession. Winston Churchill was born there and an exhibition is dedicated to him in the palace. Why? The place is truly enchanting. Inside, three types of tours are offered. One with animatronics and videos telling the story of the place (40 minutes), guided tours depart several times per hour or you can go and visit at your own pace. I especially recommend the hall, the porcelain collections, the dining room and the library. All of them could be tagged with the word “grandeur” that makes the essence of palaces and castles such as this one. 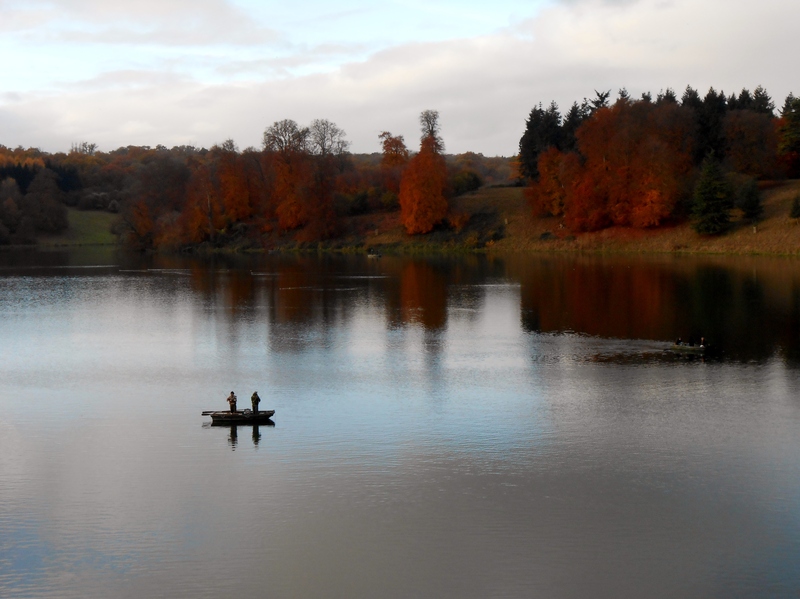 However, for me, the true beauty and uniqueness of Blenheim Palace is outside, literally. Its beautiful grounds offer formal gardens, a lakeside walk, a rose garden, an arboretum, a waterfall and for the children, pleasure gardens with games, activities, the second largest maze in the world and a butterfly greenhouse among other things. For the walkers, the park is 2000 acres and free of charge. Walking there in the summer, surrounded by the luxuriance of centenarian trees, wrapped in the green smell of freshly cut grass, eyes having nothing but beauty to look at is like diving straight into a fairy tale. In autumn, the nuanced palette of green, ochre, yellow, orange and brown looks like it is nature that has been imitating art all along. Très bel endroit, très belles photos ! Continue, c’est chouette ! NIce pictures, it seems to be a beautiful place to go and visit. La visite du château et du parc est-elle facilement accessible aux handicapés? Il y a des rampes d’accès pour entrer au palais mais il est recommandé d’être accompagné par quelqu’un de non handicapé. Pour ceux qui ont du mal à marcher, un petit train relie le palais et ses jardins aux jardins pour les enfants. I’ll look it up right away, it’s always good to see what other people thought.